Politics and economy aside, the hottest topic of Summer 2018 after the launch of DROPLET Trailers and the Kardashian’s latest bikini selfies remains the general alarming rise of temperatures. The West Coast of North America has hundreds of live wildfires spreading across California and BC, Mexico is under flooding rains, Scandinavia hit record breaking temperatures this year, and the eternal ices on glaciers across the globe are melting faster than your favorite Italian sorbet. 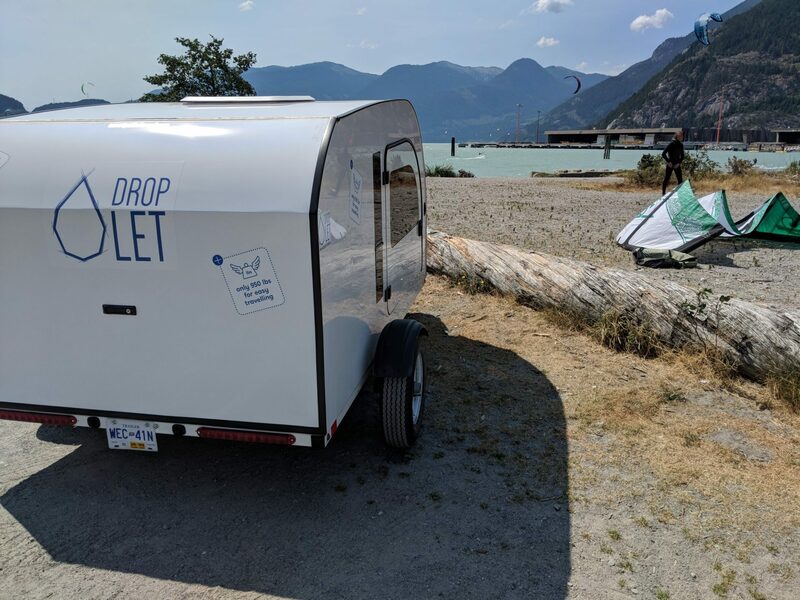 Little Stop-over by the Pit in Squamish for a Kitesurfing session with DROPLET. No camping allowed there, but plenty of available camping spots in/near town. Still, We’ve been blessed here in Vancouver, with bluebird skies and hot streaks shooting above 31C. 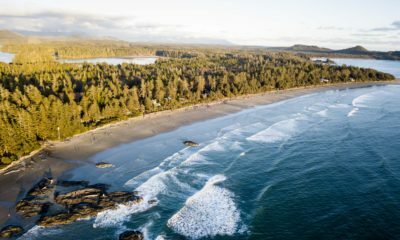 The ocean’s water is just refreshing enough to chase the heat, and the numerous lakes of BC welcomes locals and tourists alike. BC is its own paradise, and we started DROPLET as an excuse for ourselves to go explore and immerse ourselves in the Great Outdoors. But not all water holes are equal, nor are they all at the same distance from the big city. Where should you go? 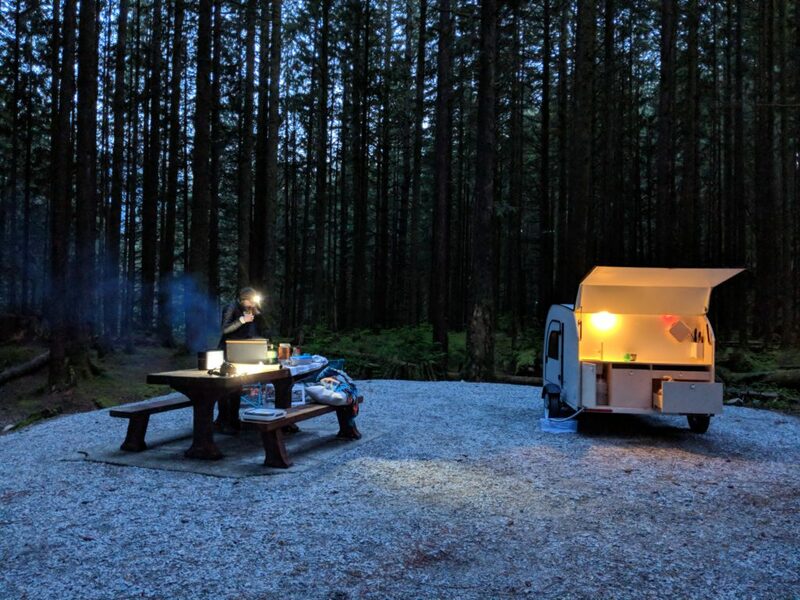 With so much to see and so little time, what are the most refreshing spots in BC to go set camp at? 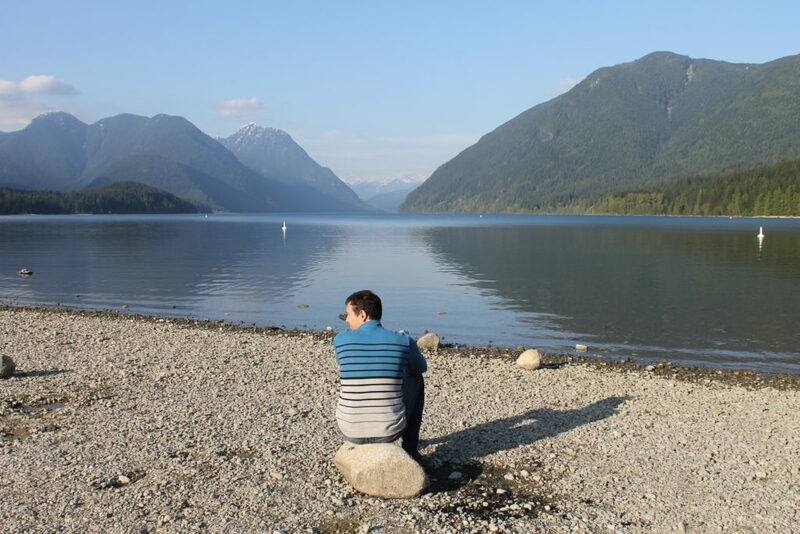 we set camp by Alouette Lake, not far from Chiliwack. 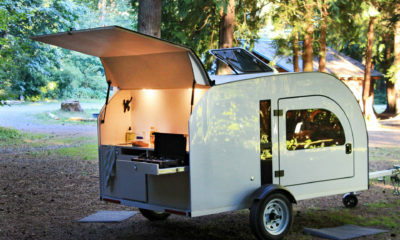 A true campers paradise East of Vancouver with tons of lakes, rivers and mountains to chose from. It has an access to literally every outdoors sport possible. Love hiking? You will find a lifetime of hiking opportunities, from short afternoon hikes to multi-day missions. Want some adrenaline? Rafting, paragliding, mountaineering, or skydiving should get your fix. Canada’s Yosemite. 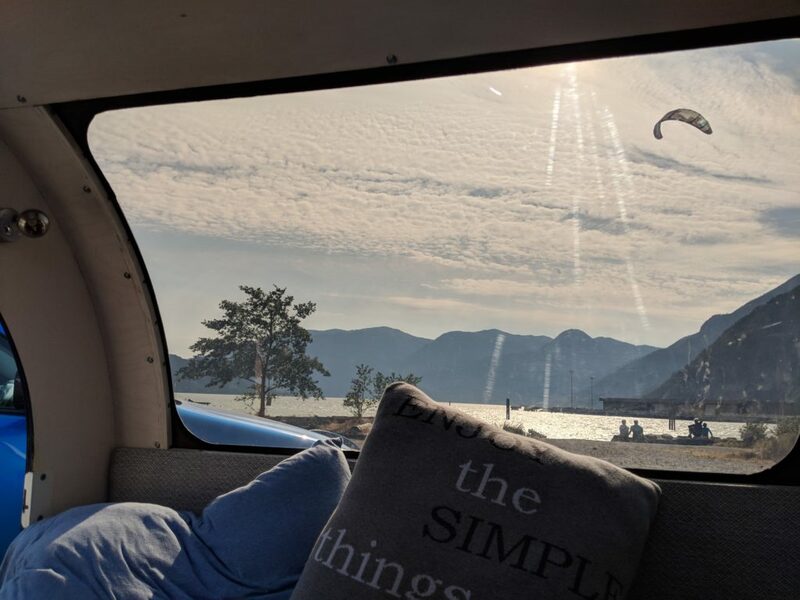 Located right by the ocean, with high natural rock structures made of granite, Squamish has become a camping, mountain biking and rock-climbing mecca over the years. Best described as the “outdoors capital” of Canada, Squamish is home to the iconic Stawamus Chief. But more than rock, Squamish has an enormous amount of rainforest, lakes, rivers, and surrounding nature. It doesn’t take much to feel deep in the wilderness. 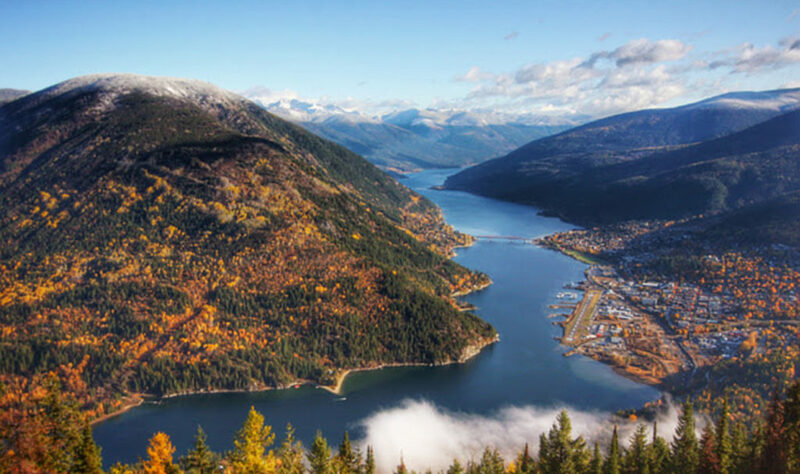 Only one hour away from Vancouver and a few miles away from Whistler Squamish is a fantastic day/multiday destination for anyone visiting Vancouver or the lower mainland. Summerland/Lake Country, where the Living is Easy. 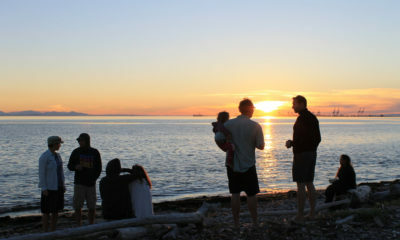 Image courtesy of BC Parks. 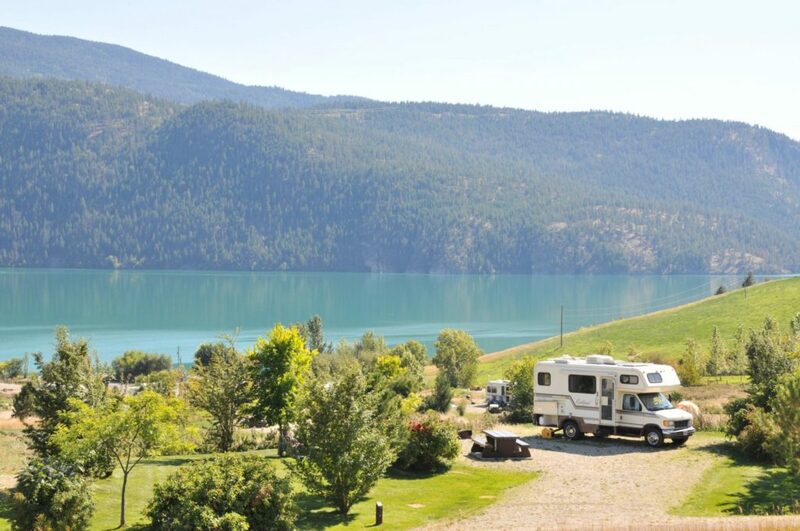 If Summer fever describes you, then head over to the Okanagan, where the living is easy. Warm temperatures all summer long, a strong sun to boost your tan, pristine lakes, and an array of wineries and cideries to chose from. The climate is drier than around Vancouver, so make sure to stay permanently hydrated to avoid heat stroke. Quite a few miles further away, Nelson is located a day’s driving distance from Vancouver. Yet, it is absolutely worth the scenic drive to get there. Endless lakes, mountains and forests surround this vibrant town, which also hosts some of the most eclectic artists from BC and beyond. Small cafes, restaurants, and hippie shops contribute to the laid-back summer atmosphere in Nelson. In the winter, it turns into a fantastic ski hill. To be put simply, Nelson is an extraordinary destination, no matter the season. DROPLET - Why So Simple?